Sealed water-based phase change cool packs that can be refrigerated or frozen for use inside various vaccine, blood or pathological transport portering systems. • Available in different sizes and configured in each porter to match the desired temperature thresholds. • MediCool® packs negate the need for ice. 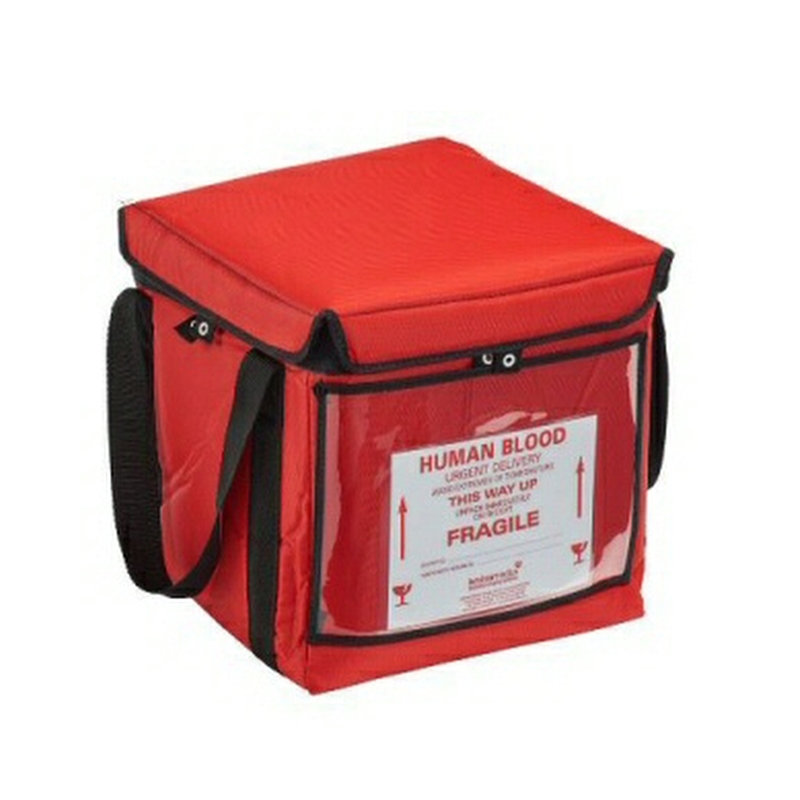 BloodPorter insulated transportation bags are designed to allow the secure transportation of red blood cells, platelets and plasma between hospital and storage sites. The BloodPorter® can be used with dry ice or with Medicool® packs that can be warmed or refrigerated to the desired threshold temperature. Full range available in 7 different sizes. The Vaccine Porter and Mini Porter range are validated carrying systems for the safe transportation of vaccines and other temperature sensitive products and comply with the Medicine Control Agency recommendations. The Vaccine Porter and Mini Porter are validated using Medicools Coolpacks (included) to maintain internal temperatures between 2°C and 8°C for 8 hours or more. 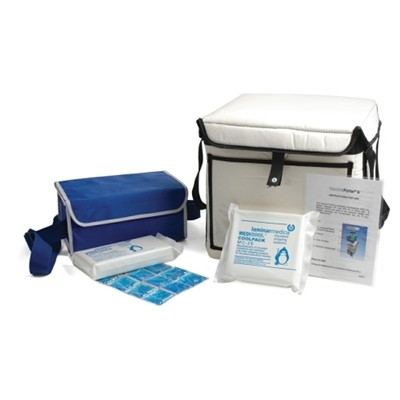 Flexible vaccine transportation bags as used by the NHS and private hospitals. 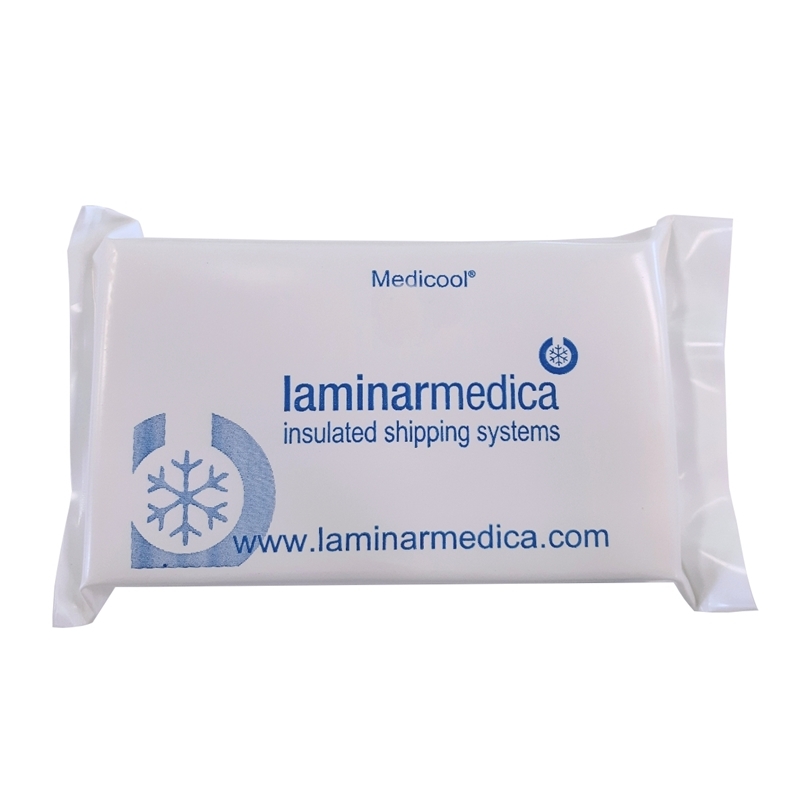 These insulated vaccine carriers are manufactured to the same standards as UN3373 & PI650 approved bags to ensure the ultimate safety when transporting medical products. A fully loaded vaccine bag complete with cool packs can be very heavy to lift! 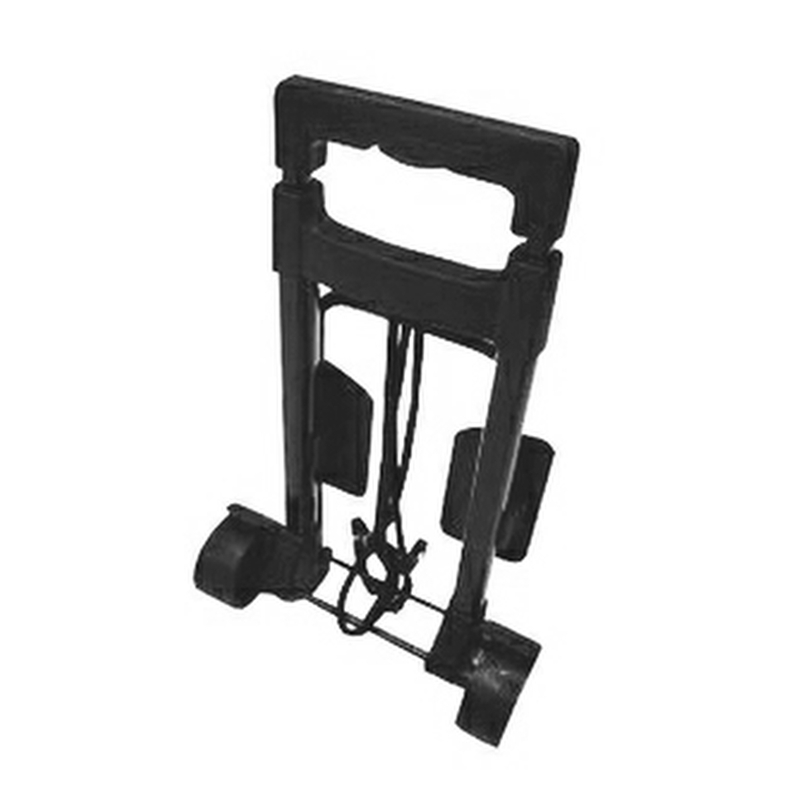 A safer alternative to carrying is this sturdy two-wheeled trolley which is supplied complete with attachments to secure the bag. Based on our standard Flexi-Porter Blood Transit Bags, the Single Unit bag is specially manufactured in a reduced size to facilitate the transport of a single unit blood product within a hospital environment.